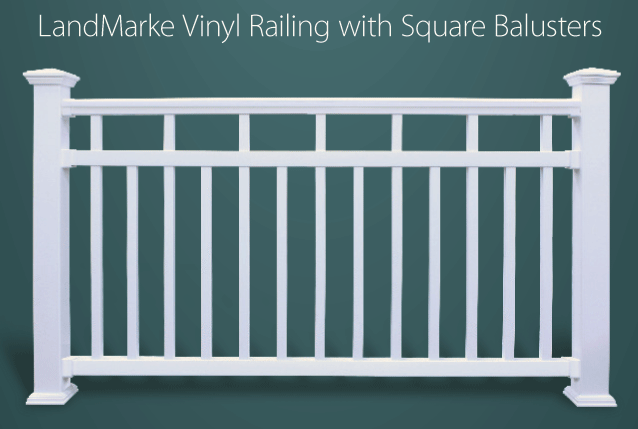 All Brackets are included with the Railing Kits. 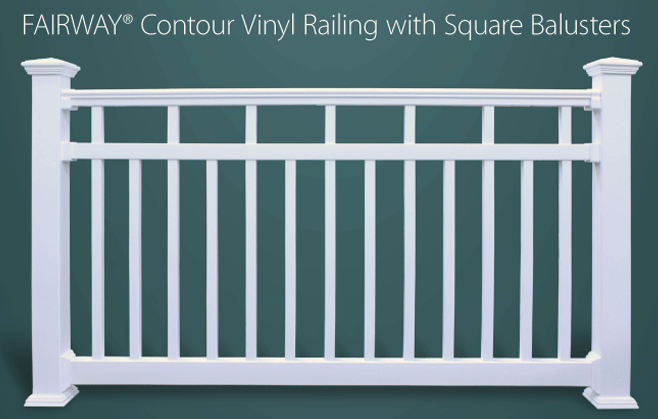 These Kits are only needed if you cut a larger railing into 2 smaller railings. 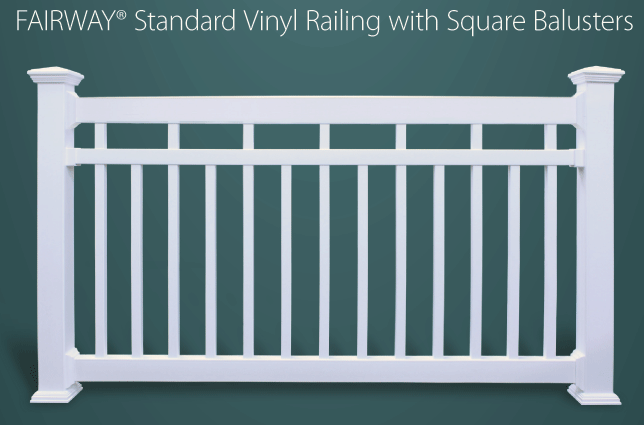 These are just the Mid-Rail Brackets and Hardware. Top & Bottom Bracket Kits are required and sold separately.